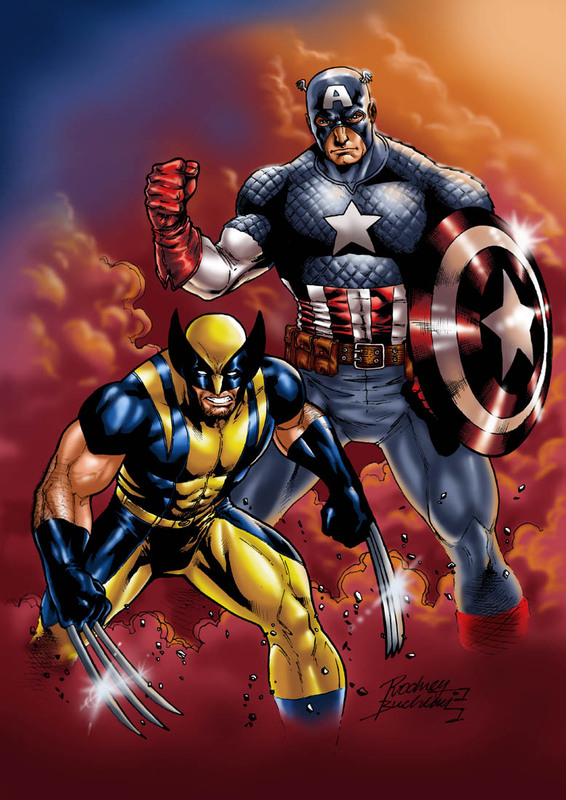 So You think you know all about Wolverine ? After 3 X-Men Movies and 3 Origin Movies, Wolverine is still the most popular character from the franchise. Here are some interesting facts, which the movies might have missed. 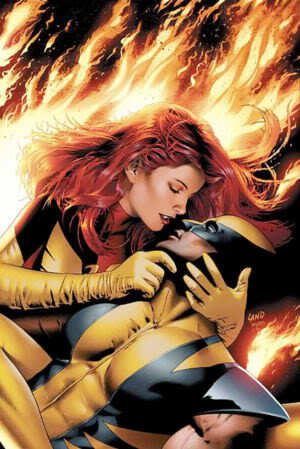 After World War I, Wolverine settle downs in Japan and marries Itsu. 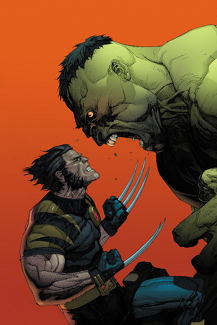 Together, they had a son named Daken. 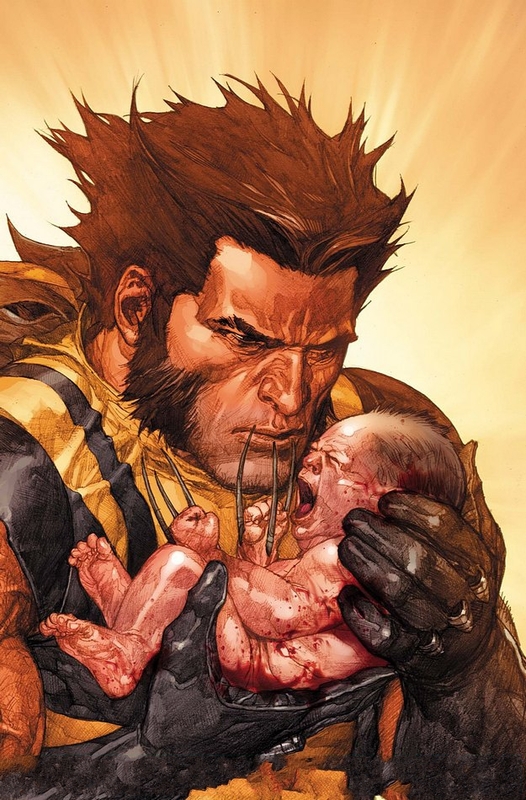 Unlike the picture above (Which I suppose is a fan drawing I found on internet), there is no proof that Daken had his father’s power or claws. Yes, they fought together in the World War -II. I know, most of you will be disappointed to not see that in a movie, neither movies acknowledged it. 5. What is with Prof. Xavier ? 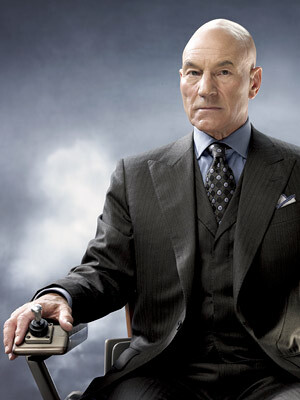 Logan was then send to kill Prof. Xavier, but the prof. wiped out Logan’s memory and then hired him as X-Men. You might notice in the first X-Men movie, that Prof. gave away some hints that he knew Wolverine earlier. In X-Men first class shows Prof. and Magneto’s encounter with Wolverine. 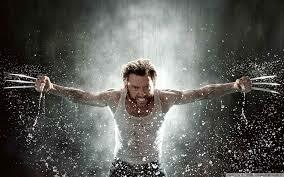 In the X-Men, 2nd movie, Magneto said to Logan that Charles has not been totally honest with him. nyc new sm of them ….